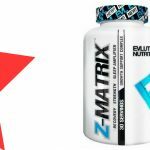 ZMatrix is a testosterone-booster supplement made by Evlution Nutrition. 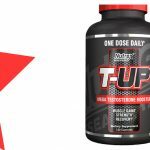 It’s designed to improve sleep quality and testosterone levels, for better recovery and growth. Evlution Nutrition was founded in 2013, in the United States. Vitamin D is a fat-soluble vitamin which is primarily created by the body when exposed to the sun. It’s been shown to improve testosterone levels when taken over long periods of time (1). Zinc is a mineral which is important for testosterone levels. It has been shown to increase levels in those who are deficient. Deficiency is common in athletes, who lose zinc levels via sweat (2). 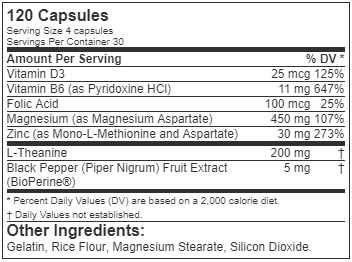 The recommended daily intake (RDI) is 15mg. Vitamin B6 may improve zinc absorption (3). Magnesium is an essential mineral which can increase sleep quality. Sleep quality has been linked to improved testosterone levels (4, 5). An effective dose has been shown to be around 50mg. Theanine is an amino acid which improves relaxation (6). Like magnesium, it may help to improve sleep quality. 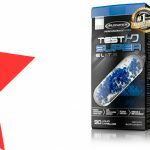 Athletes wanting to improve sleep quality and testosterone levels may benefit from using ZMatrix. Take 4 capsules on an empty stomach, 30-60 minutes before bed time. May cause more vivid dreams, and increase libido. Includes black pepper extract to further improve absorption. 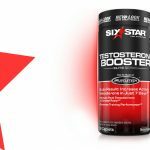 No testosterone boosting ingredients aside from vitamins and minerals. ZMatrix is a simple ZMA supplement which provides healthy doses of zinc and magnesium which may mildly improving testosterone levels. 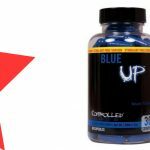 It also supplies extras including vitamin D, B6, and theanine for further results in terms of testosterone and sleep quality. 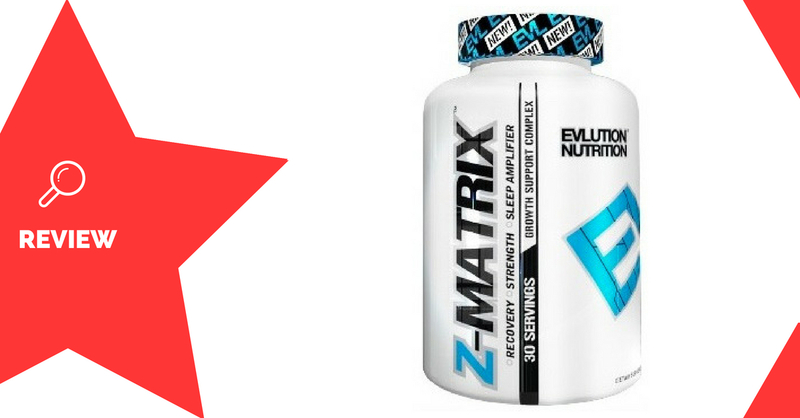 You can expect results from ZMatrix if you’re deficient in zinc, or would benefit from improved sleep patterns.